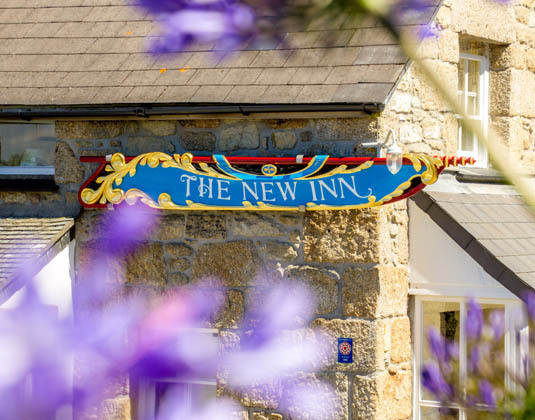 Offering award-winning accommodation and food at the heart of the island, the New Inn is the perfect place to unwind and enjoy a taste of island life. 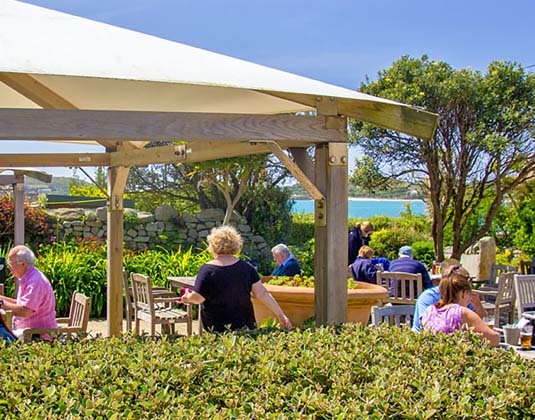 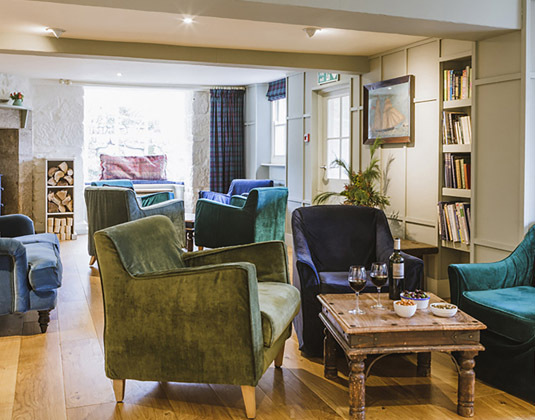 After wandering along the white sand beaches, exploring Tresco Abbey Garden or taking to the water and discovering new shores, return to the New Inn and relax in the cosy resident's lounge or mingle with locals and other guests in the bar. 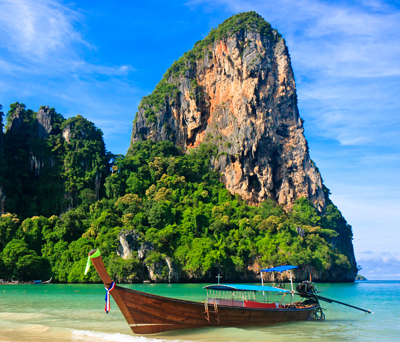 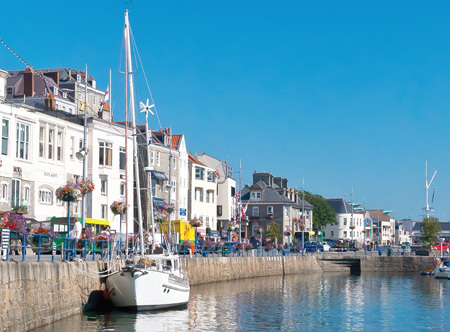  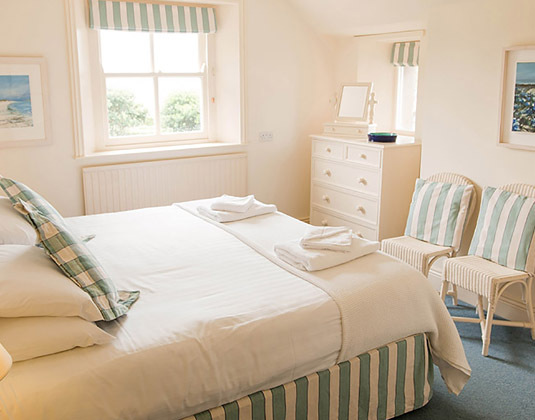 Sea view rooms from £7 which are on the first floor and feature stylish decor, sun terrace rooms £7 which are on the ground floor and each have their own terrace overlooking the swimming pool.